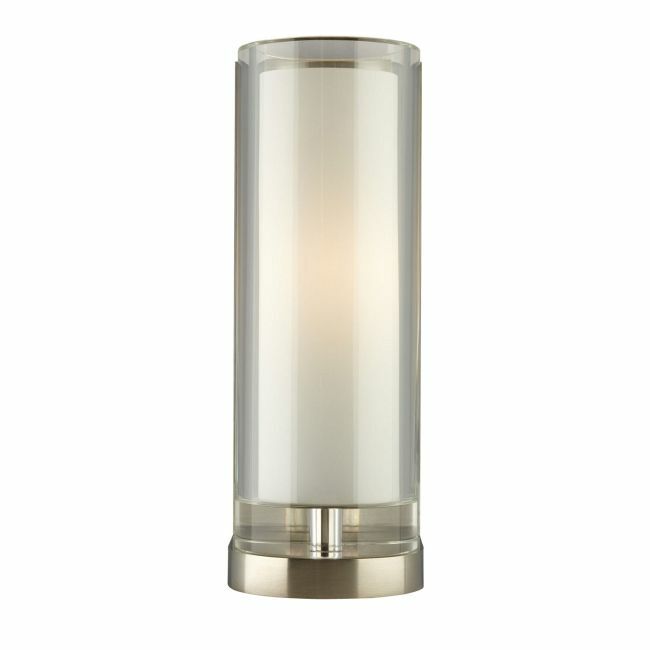 Sara Wall Sconce is cut from a solid block of Clear crystal and formed into an elegant cylinder surrounding a hand-blown inner white diffuser. 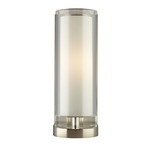 Finish available in Antique Bronze, Chrome or Satin Nickel. 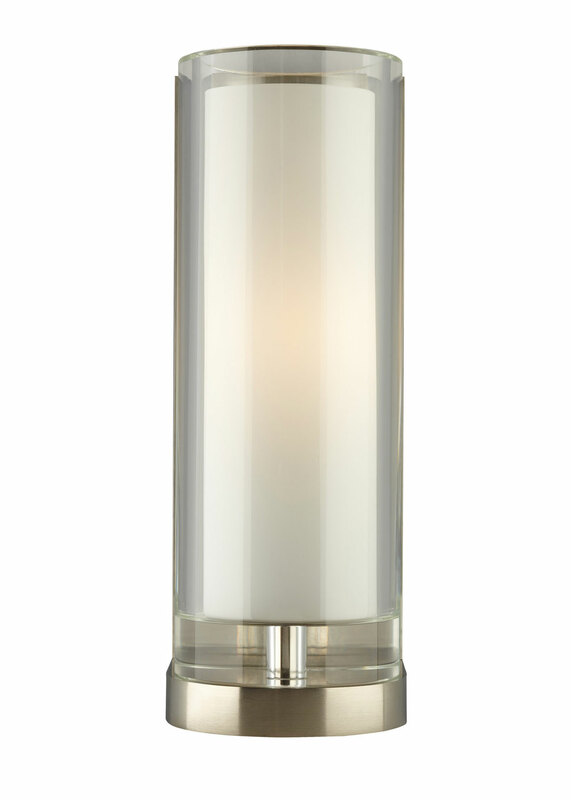 One 60 watt, 120 volt T10 medium base lamp is required, but not included. ETL listed. 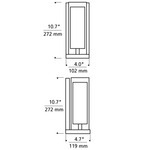 4 inch width x 10.7 inch height x 4.7 inch depth.